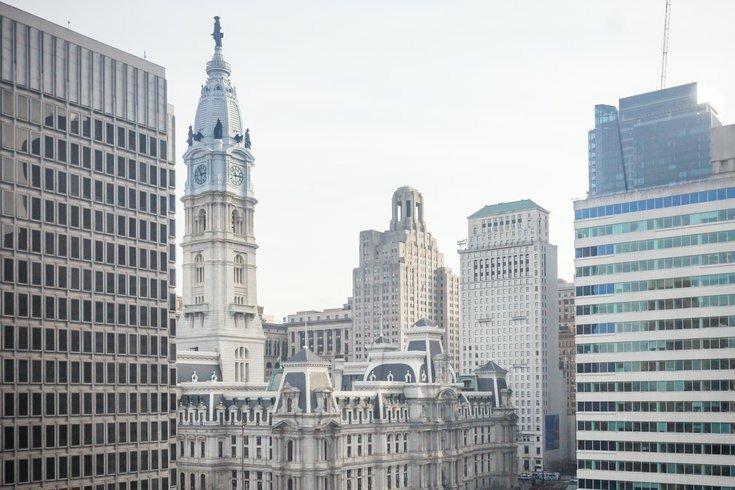 A new phone line is now open for city of Philadelphia employees to discuss any sexual misconduct they previously have experienced in the workplace, City Controller Rebecca Rhynhart announced on Tuesday. The phone line – 215-988-8024 – comes as part of an audit Rhynhart is conducting to evaluate the city's sexual misconduct policies and procedures. Employees who previously have experienced sexual misconduct are encouraged to call the phone line, regardless of whether they formally reported the incident. "The purpose of the phone line is to better understand the policies, processes and procedures in place from the perspective of the individual who has to go through it," Rhynhart said in a statement. "In addition to giving victims a voice, I believe ... the information will help us develop more meaningful recommendations." All callers will be kept confidential, but the information they provide will be used as part of the audit's findings. Callers are asked to leave their name, phone number and time to be reaached. Calls will be returned within two business days. Rhynhart expects the audit to take about three months. It will examine payouts for the process allegations, the outcomes of reported incidents, training and payouts.